Midnight Mansion Forums - Messing around with save files. 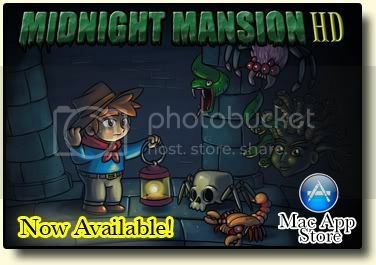 Midnight Mansion Forums › Midnight Mansion 1: HD version (Mac and Windows) › General issues and game bugs › Messing around with save files. Messing around with save files. A lot of the text is boxes. I guess my computer can't read them properly (although I see no boxes when posting on here). Is this because I am on windows? Can any developers help me to understand what this means? I would love to mess with the game and give jack 10000 lives, -1 lives, or just see what I can do in general. I speedrun MMHD. My personal best is 3:53:02 (for beating the whole game, from Hint House to Spider Palace).